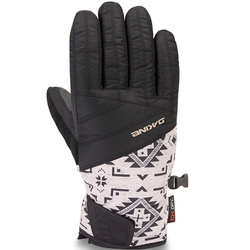 If you’re looking for new snowboards gloves or mittens, you should consider a model from Burton Snowboards. 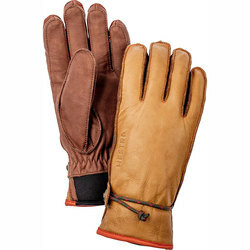 We stock over 50 different models of Burton Gloves and Mittens in a wide variety of styles, materials, colors and price ranges. Burton has been in the snowboard industry since ’77, when Jake Burton made his first snowboard. In the years since, Burton Snowboards has grown to be one of the most respected names in snow sports, and the biggest snowboard brand in the world. It’s no wonder they also make some of the best gloves in the world! If your hands are cold and wet, they can become useless. 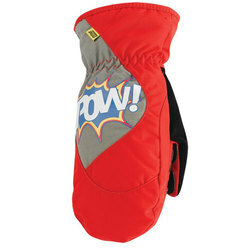 The elements have a way of sniffing out inferior ski gloves, penetrating their defenses, and ravaging the hands inside. There is only one solution to avoiding these perils and keeping your paws in prime condition. 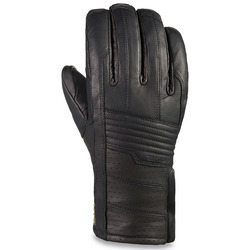 That is to choose well-equipped gloves that are going to work to ensure you are in prime condition for whatever comes your way. The U.S. 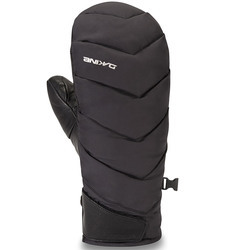 Outdoor Store has loads of ski gloves and mittens within your grasp, suited to meet your individual needs and keep those fingers feeling fine. If anyone knows about doing battle with the cold, it is The North Face. Their commitment to excellence is echoed in each of their products that have been specifically engineered to ward off the cold and keep you dry. By utilizing premium fabrics and the most advanced technology, The North Face is able to bring you gear like their Powerstretch Glove. 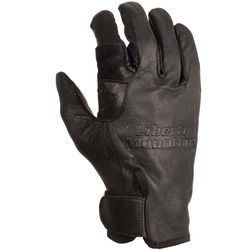 Experience the perfect fit thanks to four-way stretch fabric that hugs your hand just right. 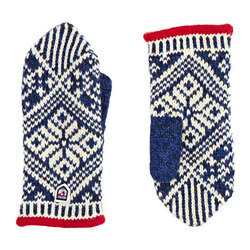 Anytime that thermometer drops, just pull these Polartec infused bad boys on to keep your digits nice and toasty. Multipurpose and massively functional, The North Face Powerstretch Glove is perfect for all your cold weather training needs. Burton is legendary on the mountain, and for good reason. With how much quality and performance they pack into their equipment, it’s no wonder they are king of the hill. Always pushing the boundaries of progression, Burton delivers where it counts with gear like women’s winter mittens. 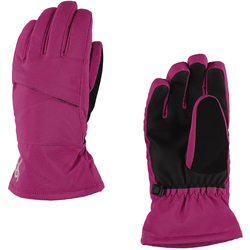 The Burton Approach Women’s Mitt is a versatile snow slaying machine. With a 3-in-1 set up that features a DRYRIDE Ultrashell and removable fleece liners, these mittens are tough, despite what those sweet pom poms might say. 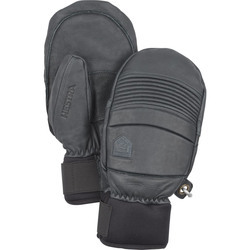 Providing a bit of heaven for your hands, the Burton Insulator Women’s Mitt utilizes Thermacore warming technology to keep you warm, a DRYRIDE Durashell for waterproofing, and brushed microfiber for luxurious comfort. Put your hands in Burton’s hands and never fear chilled fingers again. When it comes to superior sporting accessories, Dakine is unmatched. 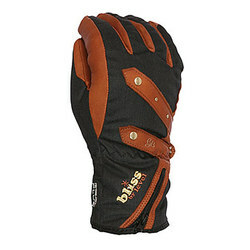 Their reputation for producing innovation driven gear is most evident in their snowboarding gloves. 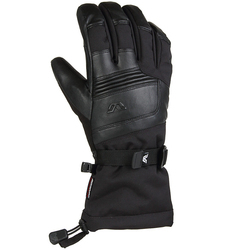 From the park to those glorious powder stashes, Dakine has just the right glove to optimize your ride session. The Crossfire Glove not only looks legit, but it gets it done on the business end too. Durable Water Repellent and a Tricot liner make the Crossfire a force to be reckoned with. 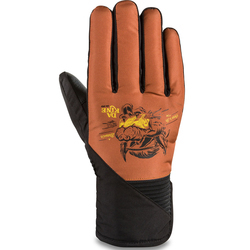 Gore-tex runs rampant in the Dakine Titan Glove to keep your hands warm, yet ventilated. 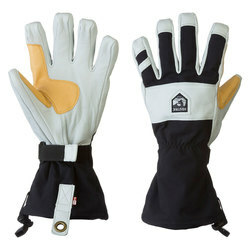 Nobody does gloves like Dakine so put them to the test and enjoy the best. You don’t always wear gloves because you are having fun. Sometimes they are just fundamental to getting your job done. 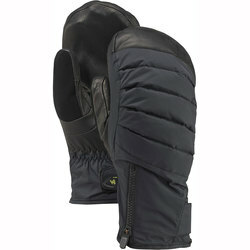 Marmot takes cold conditions super seriously and that is why they invented the Marmot Work Glove. Anything but standard, this glove features loads of durability, a Driclime Bi-Component wicking liner, and the Falcon Grip so you can get work done without having to worry about your hands getting too wet or cold. It’s all about materials and technology when it comes to Marmot, and they never skimp on the best of either.